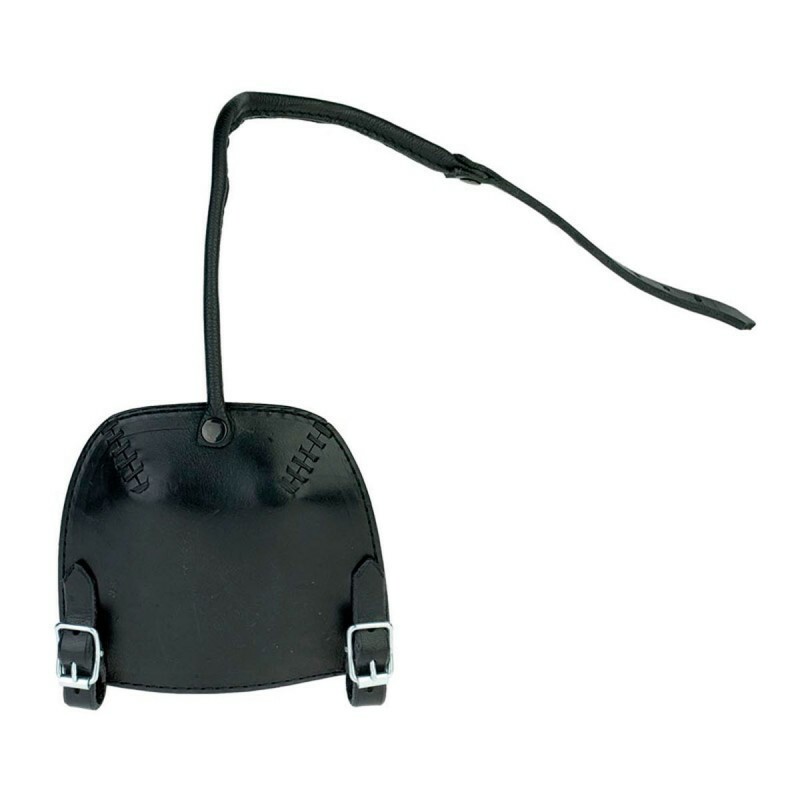 Durable leather murphy blinder. Attaches to the cheek piece of the bridle with the buckles. Used on horses who do not run straight. Limits the vision on one side. RRP: 34,95 € tax incl.